your just like ghost wheel STOP RELEASING ALL YOUR MAPS AT ONCE!!!!!!!!!!!!!!!!!!!!!!!!!!!!!!!!!!!!!!!!!!!!!!!!!!!!!!!!!!!!!!!!!!!!!!!!!!!!!!!!!!!!!!!!!!!!!!!!!!!!!!!!!!!!!!!!!!!!!!!!!!!!!!!!!!!!!!!!!!!!!!!!!!!!!!!!!!!!!!!!! 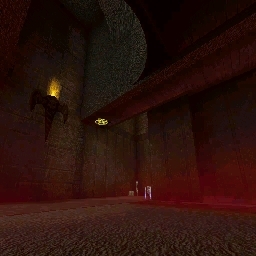 This map had some good visuals and stuff. I liked it. Q3????? ?crap game,too cartoony.....U gotta play UT..!.. 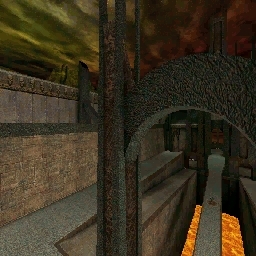 Personally i like this map, one of my favs. 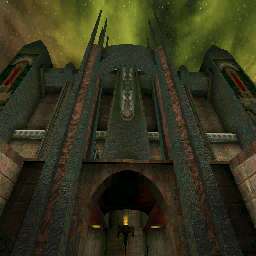 Having played Q3(who hasn't) and in comparing both, i prefer TNT's, much better textures and he done his own brsh work! Good Job! UnrealED(2)/this site,for a different gaming viewpoint involving UT?